An op-amp or operational amplifier is a linear device and extensively used in filtering, signal conditioning, or mainly used for performing mathematical operations such as addition, subtraction, differentiation, and integration. Basically, an op-amp uses external feedback components among the input as well as output terminals of op-amp like resistors and capacitors. These components will resolve the operation of the op-amp with good features like capacitive, resistive, etc. The amplifier can execute a variety of functions. An operational amplifier is a three terminal device includes two inputs and one output, where the inputs are inverting and non-inverting, and the outputs can be voltage or current. 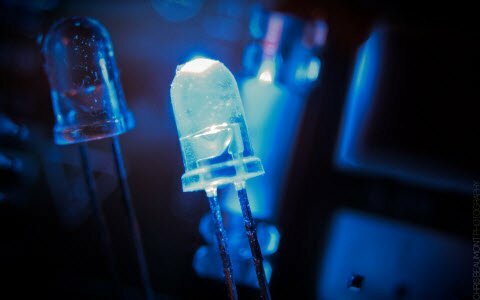 What is an Operational Amplifier Differentiator? In an op-amp differentiator circuit, the output voltage is directly proportional to the input voltage rate of change with respect to time, which means that a quick change of the input voltage signal, then the high o/p voltage will change in response. 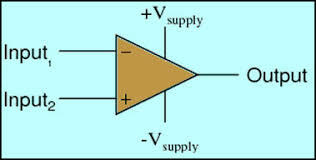 As the output of an op-amp differentiator circuit is proportional to the change in input. 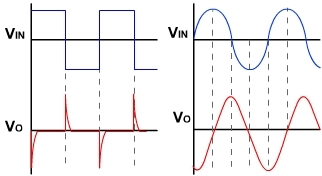 When the inputs of the differentiator circuit are standard waveforms like sine, square, triangular then the output waveforms will be very different. If the input is square wave then there will be small spikes in other output waveforms. These spikes will be imperfect with the slope of the ends of the input waveform and maximum circuit output. If the input is triangular waveform then the output changes to a square waveform in the ow with the increasing and declining levels of the input waveform. If the input is sine wave from then it is changed to a cosine waveform which gives the signal with 90° phase shift, which is very useful in some situations. This is one type of amplifier, and the connection of this amplifier can be done among the input as well as output and includes very-high gain. The operational amplifier differentiator circuit can be used in analog computers to perform mathematical operations such as summation, multiplication, subtraction, integration, and differentiation. 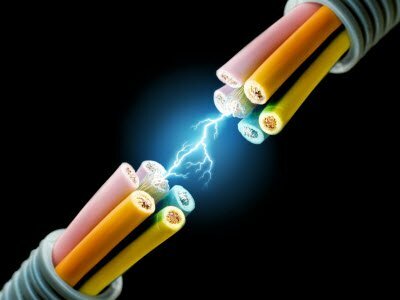 Thus, the output voltage is a constant input voltage derivative – Rf C times of the input Vin voltage with respect to time. Here sign minus (–) specifies the phase shift (180o) as the input signal is given to the input inverting terminal of the op-amp. 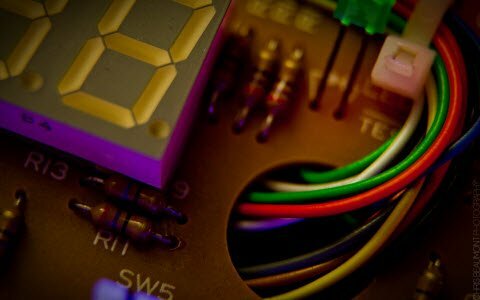 What is an Operational Amplifier Integrator? In most of the operational amplifier circuits, the feedback connection which is used is because of resistive in nature by a straight resistive line outlining as a minimum portion of the network. But for the op-amp integrator, the feedback will be provided by the capacitor among the input and output of the operational amplifier. As an op-amp integrator performs the function of mathematical integration. However, it can be used in analog computers. 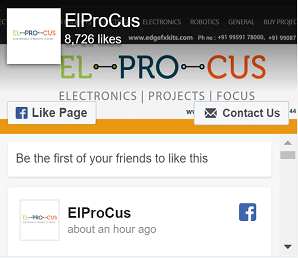 The operation of this circuit is, it generates an output which is proportional to the input voltage with time. So the output voltage will be determined with the primary output voltage at any time. From the above waveforms, it can be observed that as the input residues at zero. but when a step i/p voltage is given to the input, then the output will be raised. Similarly, when the step input voltage comebacks to zero position, then the output residue at the voltage it last achieved. The operational amplifier integrator circuit can be built with an operational amplifier and a capacitor among the inverting input as well as the output, & a resistor from the inverting i/p to entire input of the circuit. The circuit of operational amplifier integrator allows precise integration of the i/p signal to be attained. The applications of this circuit mainly include analog computers. 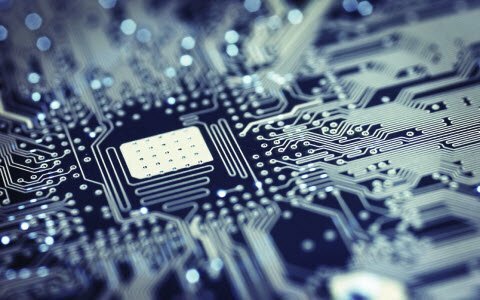 Nowadays, an integration task is mandatory in analog applications, wherever the IC circuit is the perfect solution. The op-amp differentiator has several applications of electronic circuit design. 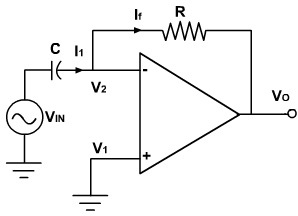 This circuit is used in analog computers where it is capable of providing a differentiation operation on the analog input voltage. This can be used in process instrumentation to check the rate of change of different points. 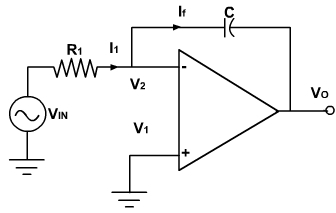 Op-amp differentiator may be required in signal conditioning applications. 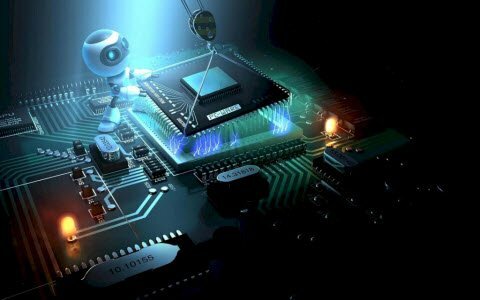 Thus, from the above information finally, we can conclude that op-amp integrated circuits are linear devices which are perfect for DC amplification, and used commonly in filtering, signal conditioning, mathematical operations like integration, differentiation, etc. Here is a question for you, what are the different types of an operational amplifier?